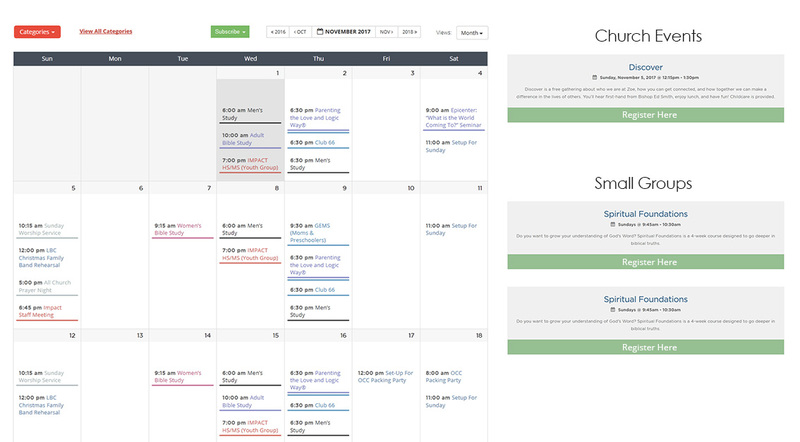 Beautiful, custom-only, church designs integrated into our easy-to-use web management system. Are you looking to gain the attention of someone looking for a church, but don’t know where to start? Let us do all the work for you! Custom sites are great for churches who want a professional, attention getting website without having to do all the work of bringing it together themselves. We do everything for you… from a unique custom website design based on your needs to modern content migration and setting the site software around your specific needs. You just provide us the text / photos you want to use and we’ll make it look organized and modern! 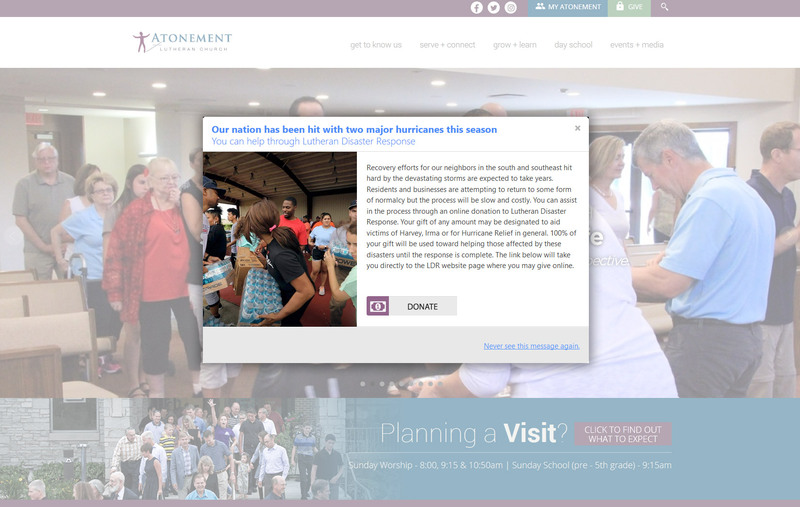 Once you go live, you’ll simply keep the site updated through our own easy-to-use church website content management system (CMS). Nothing beats having your own personal designer & project manager by your side every step of the way, giving you advice, and available 7 days a week through live chat, email, & phone. Each website is coded to be fully responsive so that it looks great no matter which device it is seen on, from desktops and laptops, to tablets and phones. Our websites allow you to enter your announcements, sermons, and blog posts into your church website and have them automatically sent to Facebook and Twitter. These posts then redirect people back to your website to read the full item. This is a HUGE time saver! Their are also built in ‘Like’ & ‘Share’ Facebook buttons on different parts of the site, allowing your users to share announcements, sermons , or pages. The best part is not only we can you send to social networks but you can import all your social network posts into your church website too. Search for the perfect image from over 190,000 professional high quality photos for your church website. Use up to 65 photos a year from Christian library. A $500 value! When browsing, for example, the staff page on your website, wouldn’t it be great to be able to edit or add staff, right there, without having to go to a whole new area of the system? Now you can! Edit your pages, sermons, staff, announcements, etc. on the frontend as you browse the actual website. No backend to fumble through. Everything can be done right on the website itself. Easily add images, tabs, galleries, edit text, embed media, create links, and much more — all through simple-to-use page builder tools. Allow only certain staff members to access them or everyone who visits the website. 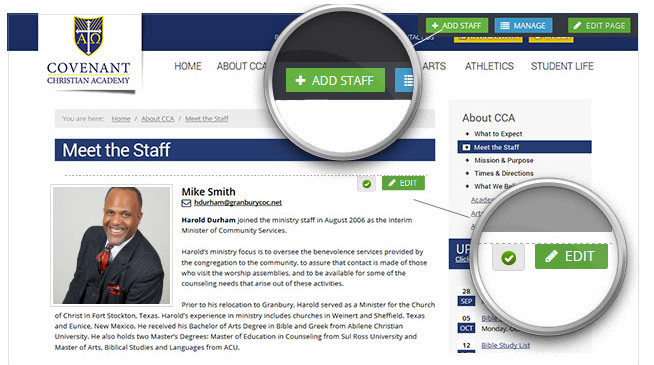 Add multiple staff members to your site and assign them to only the pages you want them to edit. You can schedule any page, announcement, or frontpage slide to publish itself on a certain date and then unpublish itself automatically on a certain date. A professional video on your website, if used properly, can help you capture your website visitors’ attention more than any image can. 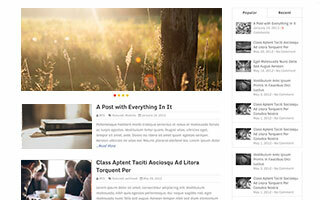 Easily add one to your page content or header. Need a way to post your small groups, have them show up in a grid or list, and have people signup? We can build that for you using our custom sections framework. So if you don't see a feature set on this features page for what you'd like, a lot of times we can still build it for you using our custom sections framework. Want to add a field for your staff to enter in their social network links or their phone numbers? Or add a field to allow the entering of scriptures for your sermons? We can do all this with custom fields availability. Just tell us the fields you'd like to add and we'll set it up for you. Seconds count when someone visits your site. You don't want to lose them! That's why every package comes with free web-hosting on our blazing fast dedicated cloud servers. No hosting on shared servers! Create member only content by password protecting any page on the website rather than using the normal member login function of the website. Don't worry about out of date software opening up holes in your site. All of our web software is constantly patched for the latest security flaws, keeping your website safe from hackers. 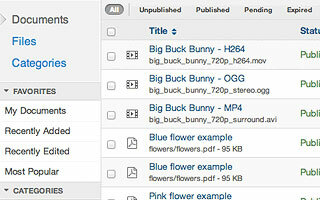 Code view gives advanced editors direct access to the HTML of a content page. Just click an icon to switch between visual editing and code view. This enables you to use embed code you can easily copy from another site and paste into your website. View important info like: monthly page views, where traffic is coming from, what pages are most popular, what social networks are sending you traffic, what people are searching for, what your most popular sermons are, etc. Our advanced website search allows your visitors to quickly find the things they're searching for and have those words highlighted on the page results for easy find. And because it's built-in you'll keep those visitors on your website. 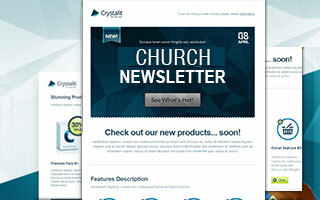 These products are offered to all churches, even those who have websites with another provider. Broadcast wherever you want, whenever you want. No viewer limits. Easily broadcast anywhere you have your camera/internet! Accept & Track Donations. Create event registrations with payments. No Setup Fees. Advanced reporting & exporting. Low 2.2% transaction costs. So many benefits of being a client! Still not sure if we are right for you? View our ‘WHY US’ page to see an exciting overview of what you get. 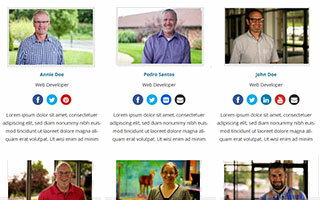 We are a Christian run, custom only, church website design company, started back in 2004. 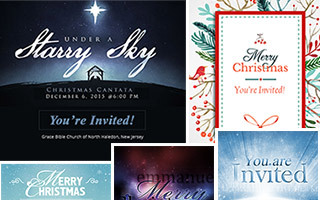 We do custom designs for all churches (and other niches) including United Methodist UMC, Baptist, Nazarene, Lutheran, Christian, Church of Christ, Presbyterian, Pentecostal, Episcopal, United AME, and Non-Denominational.